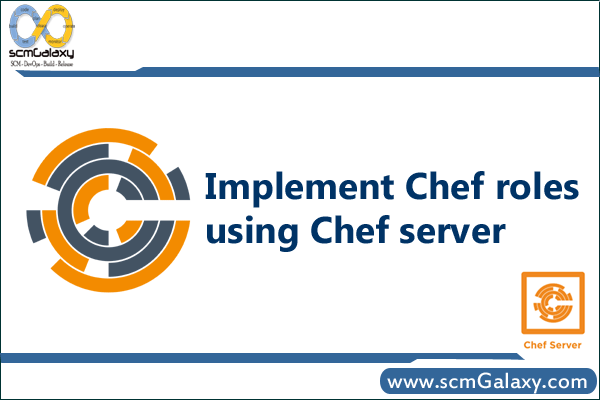 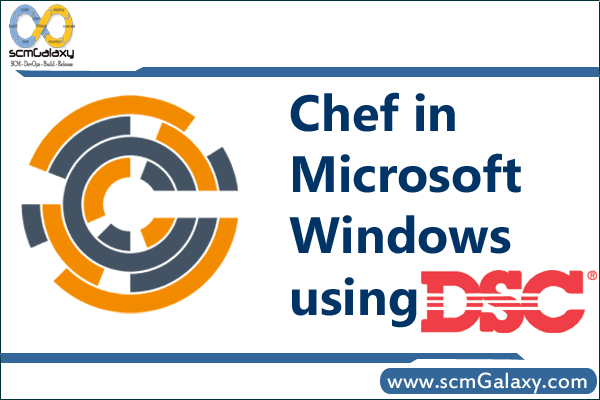 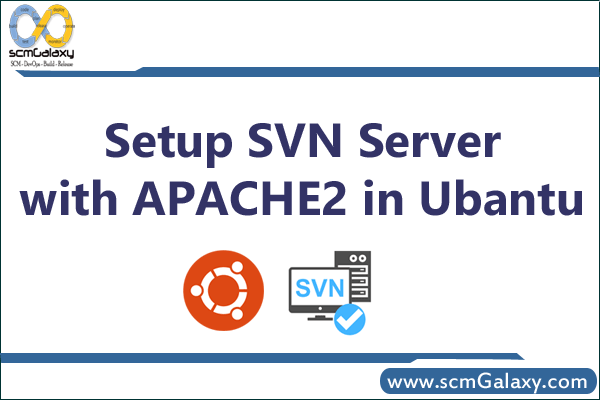 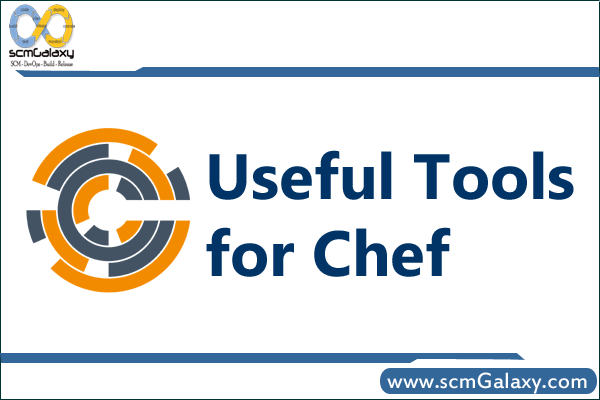 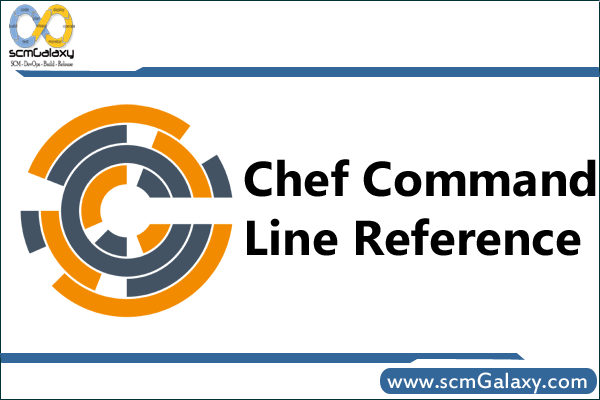 How to Implement Chef roles using Chef server ? 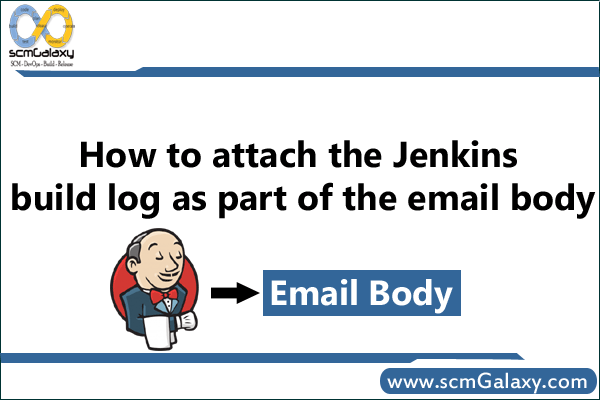 How to attach the jenkins build log as part of the email body? 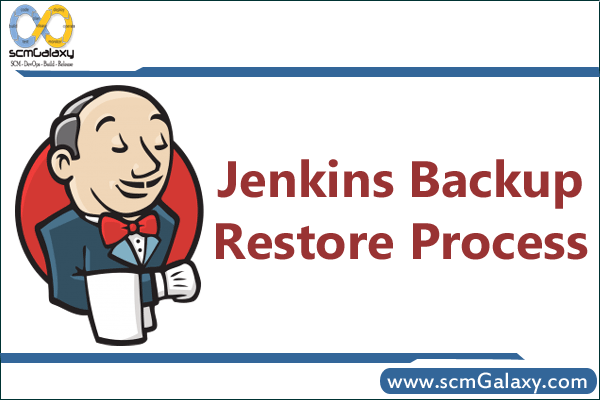 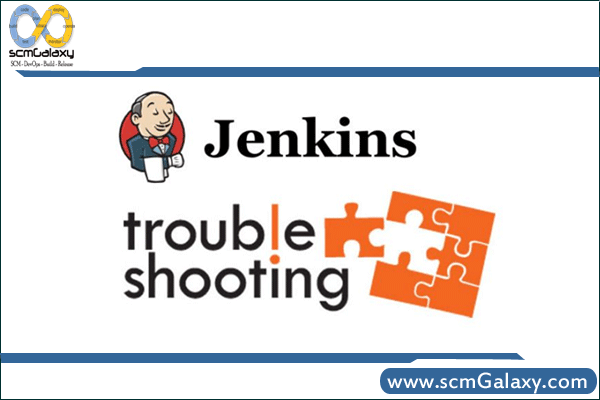 How to Resolve jenkins java.lang.outofmemoryerror permgen space issues?